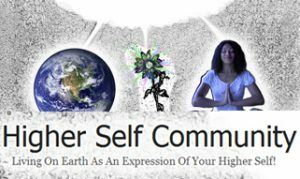 Winter Solstice Healing was Sent! 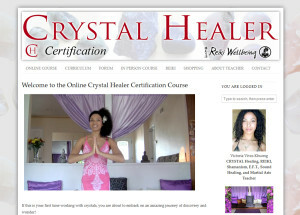 You can watch this Winter Solstice Healing video and tune into the Blessings that were shared! thank you Victoria for your healing… what a beautiful energy. 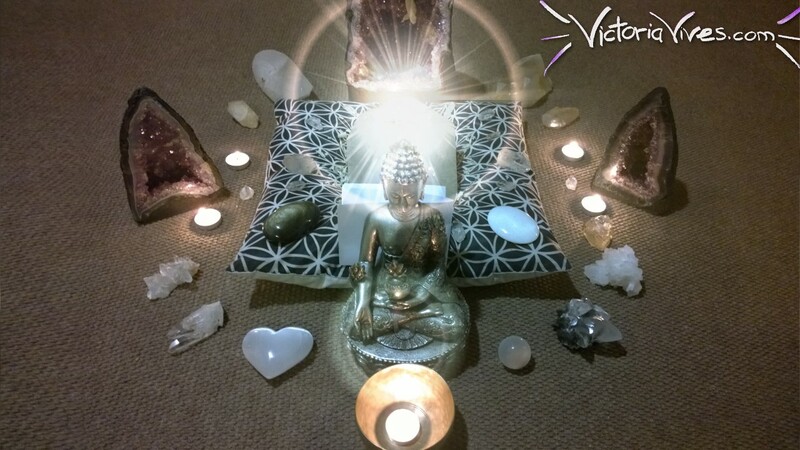 POWERFUL~ LOVE YOU TOO….THIS FEELS SO GOOD~ LOVEINLIGHT VICTORIA!! !